Everyone is loving a hot cloth cleanser right now, and I’ve just discovered a new one. 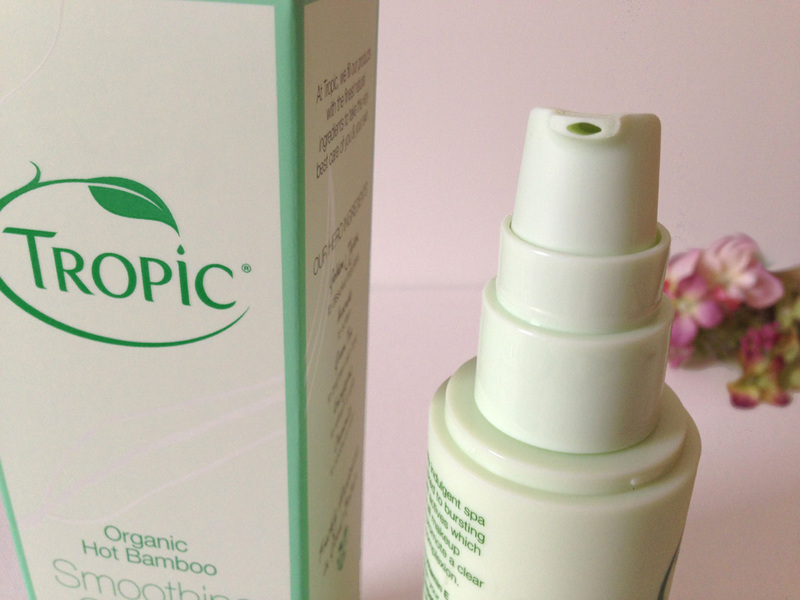 Tropic is a lovely British company with both great products and great ethics. They’re environmentally friendly and avoid using unsustainable palm oil among other things (which I love because the palm oil industry is basically a bad thing for the survival of orang-utans). Plus they’re also vegan friendly, cruelty free and always use premium natural ingredients. 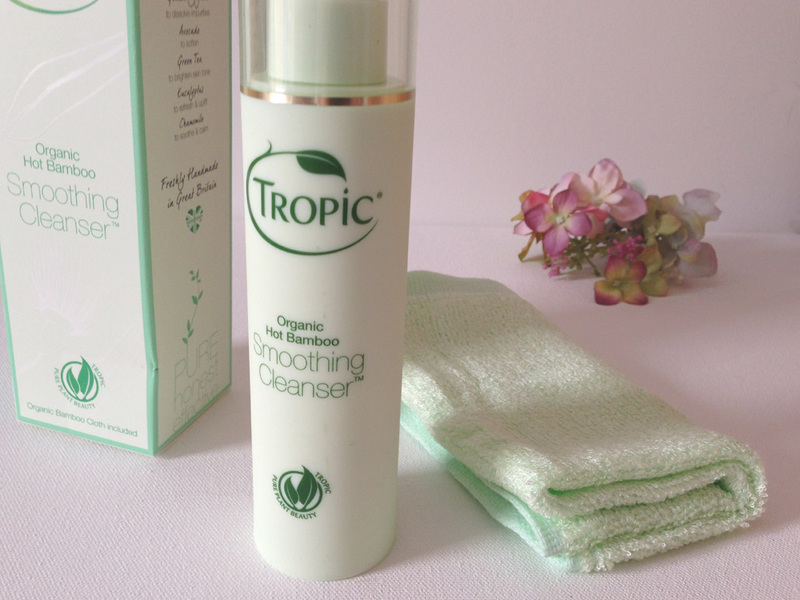 I’m so pleased to have discovered them, and this award-winning Organic Hot Bamboo Smoothing Cleanser is the first product I’ve tried from the Tropic range. The cleanser is used in the same way as other hot cloth cleansers, firstly by applying and massaging into dry skin, and then by using the soft organic bamboo cloth heated with hot water to smooth the cleanser off. I really do love the hot cloth cleansing method (as many of us do at the moment). 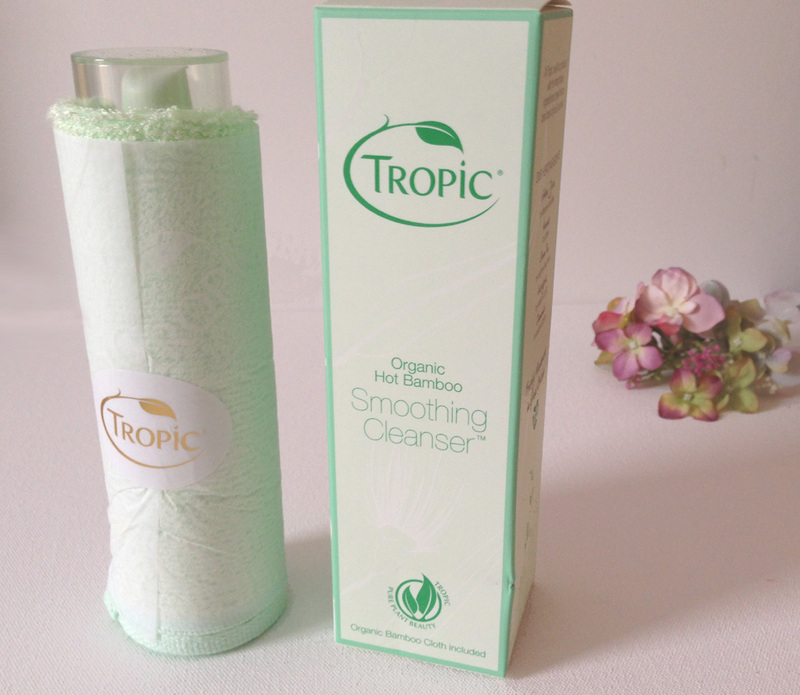 I’ve found every cleanser I’ve used in this way has had great results, and this one from Tropic feels especially luxurious and lovely to use. It contains various natural ingredients including avocado to reduce skin pigmentation, green tea, eucalyptus and chamomile. Like I say, it feels luxurious as it’s very thick and creamy, and to me it smells like fresh root ginger, which I actually really like. It’s been great on my sensitive skin, causing no irritation, and my skin is currently in tip top condition. I can see why this Smoothing Cleanser has won awards as I would also definitely recommend it. It’s not particularly cheap at £15 for a 120ml bottle with the bamboo cloth, but I have personally decided that it’s worth the price and will be rebuying it. 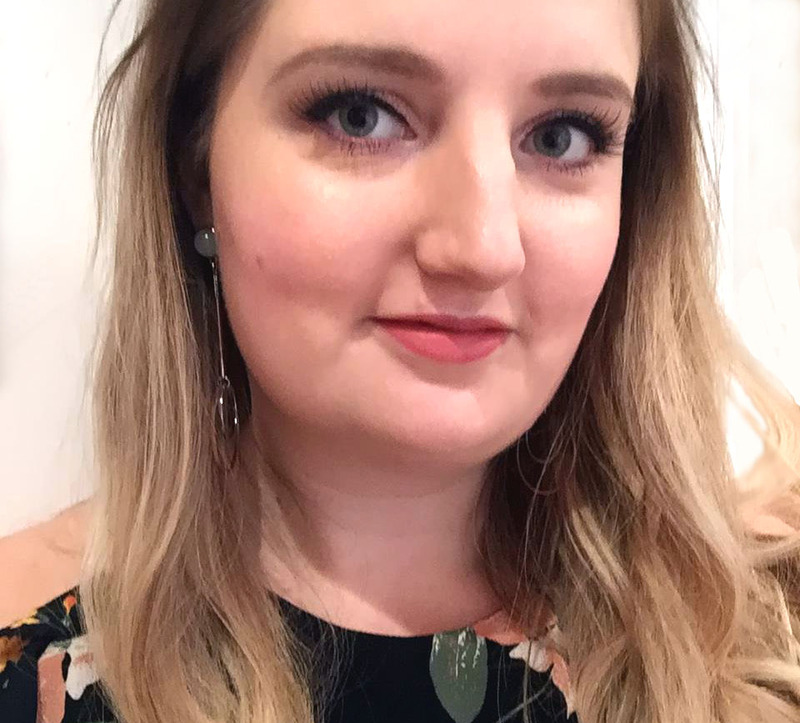 And I think I’ll be giving some of the other Tropic products a go too – maybe the rest of the facial skincare range, or perhaps I’ll branch out into their body creams and polishes or even makeup. As an ambassador for Tropic its lovely to hear such high praise for our range. But, I have to agree with you the Cleanser is gorgeous and leaves your skin amazingly clean feeling – its a tough choice between this and our Face Smooth as my ultimate fave product! Plus it makes your skincare regime enjoyable which is an added plus! Another great review of our Smoothing Cleanser if you’ve been tempted to try it!